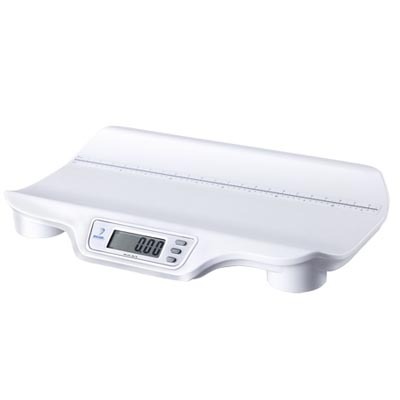 Doran Scales Infant Scale - DS4100 - J.D. Honigberg International, Inc. 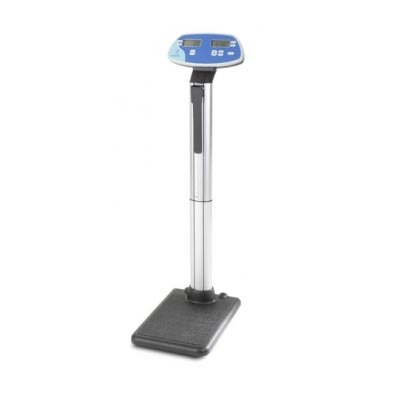 Designed for portability and accuracy, the Model DS4100 is the perfect choice for a traveling nurse or a pediatric office. 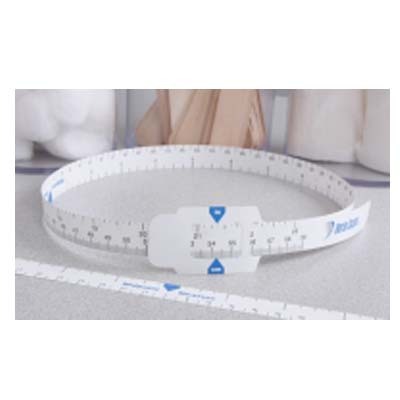 Light enough for visiting nurses, yet stable and reliable enough for busy pediatric or family practices. 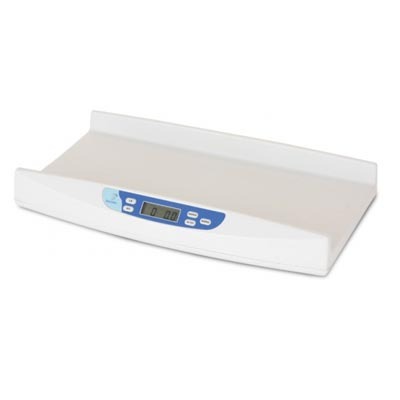 The Model DS4100 Scale features a one-piece, easy to sanitize design that is sturdy and lightweight. 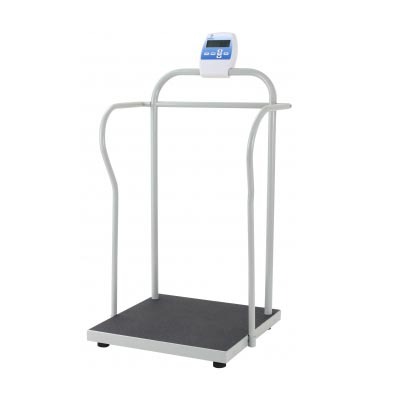 As with all Doran weighing and measuring devices, you can expect excellent performance for many years, backed by a three year warranty.